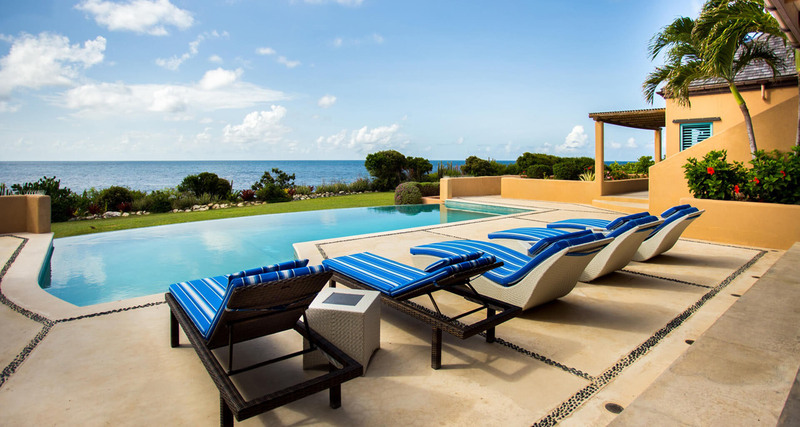 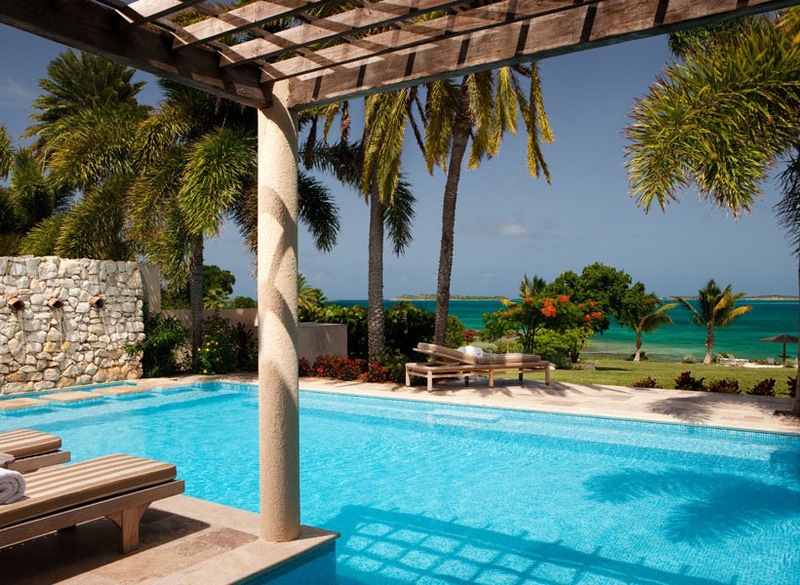 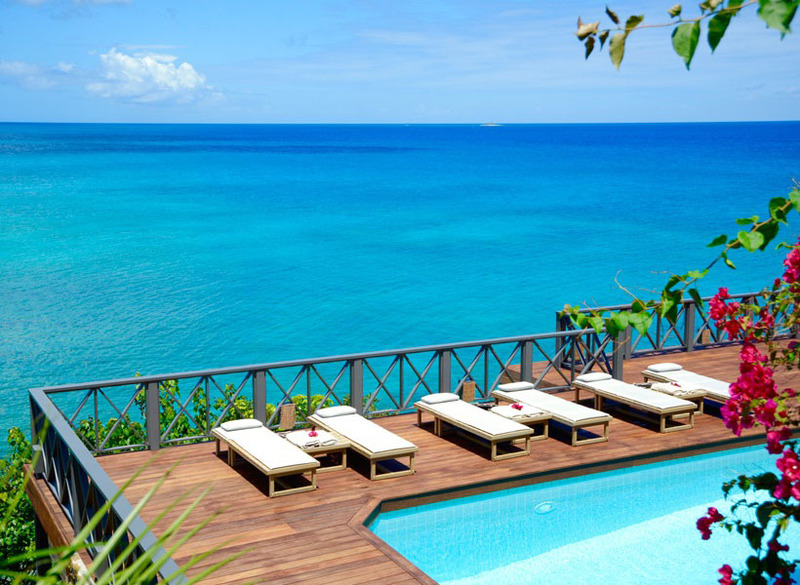 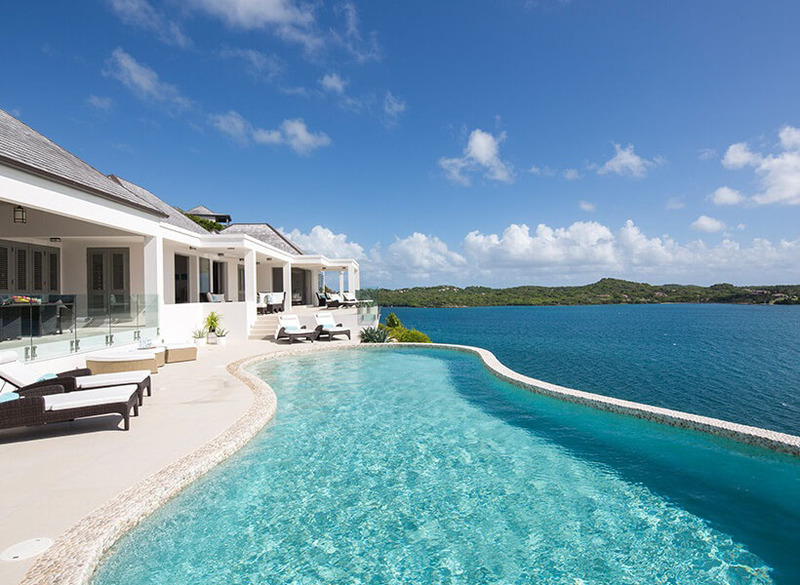 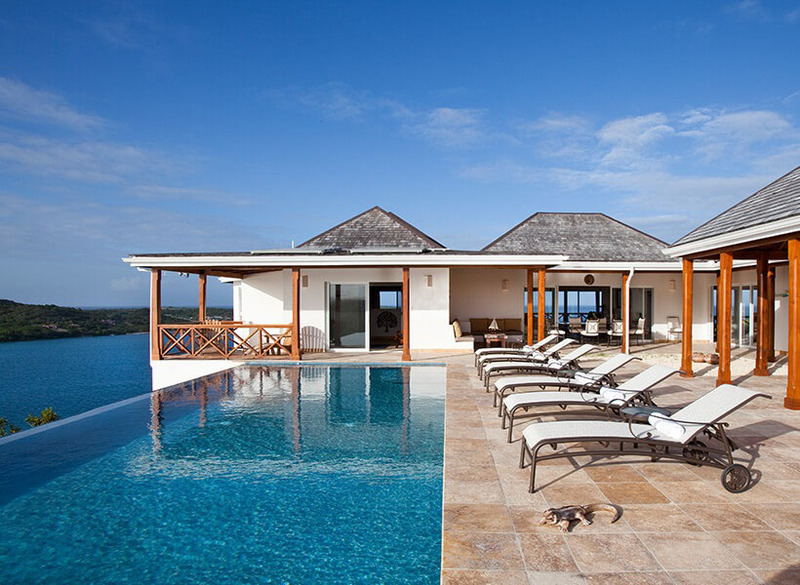 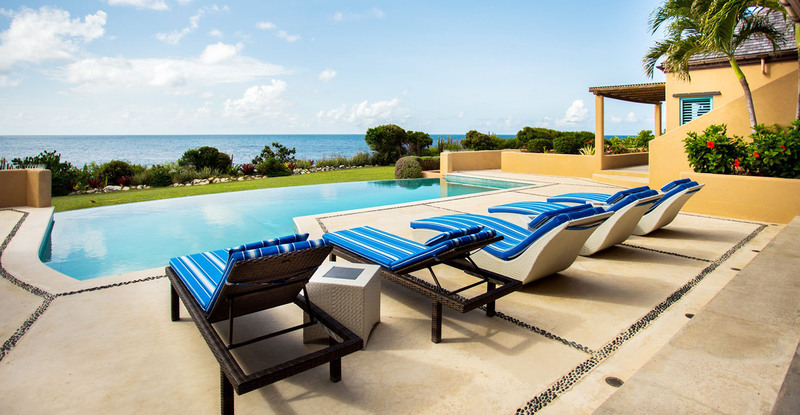 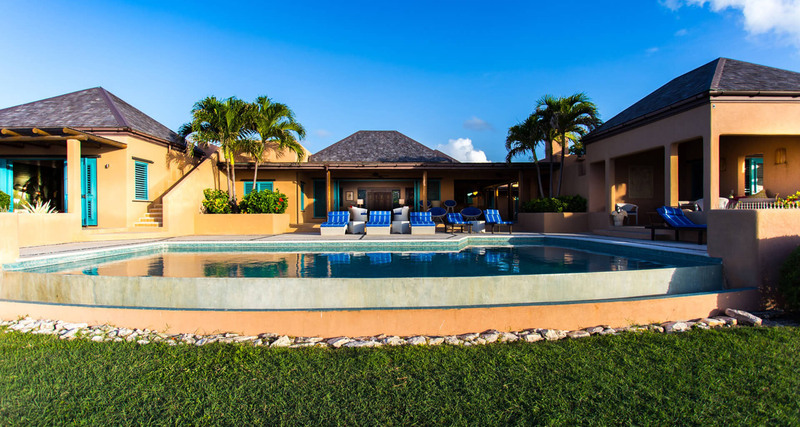 With a stunning private infinity swimming pool, sea views and 1½ acres of lush landscaped tropical gardens, this delightful luxury villa on Antigua’s unspoilt east coast is in a league of its own. 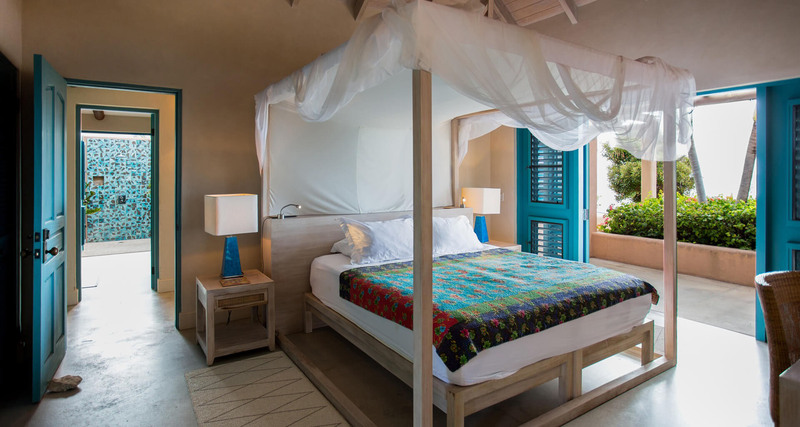 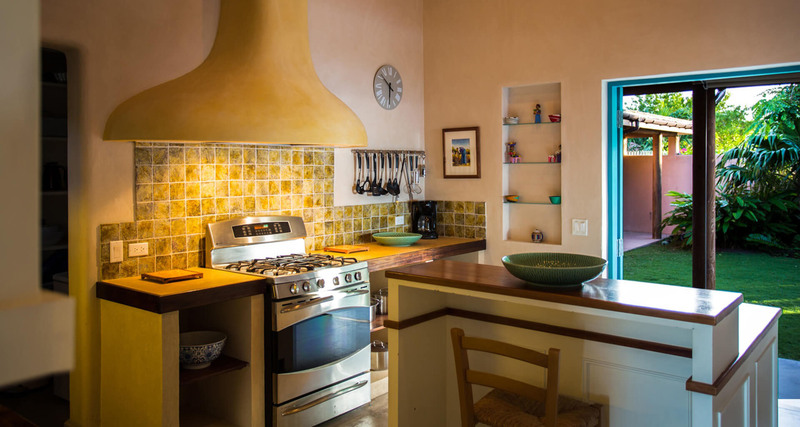 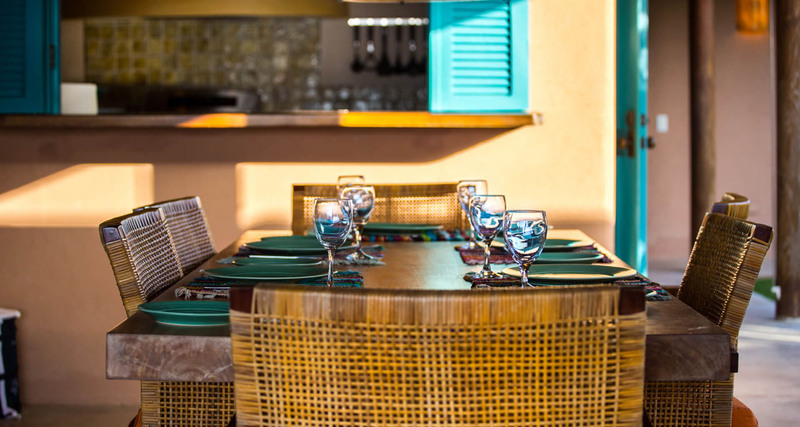 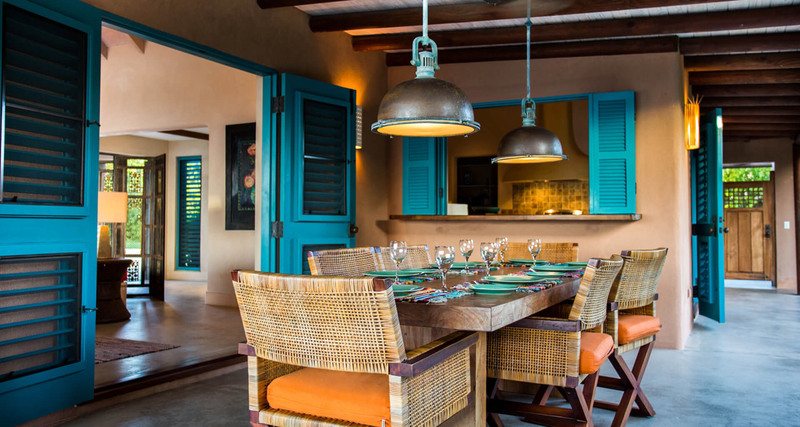 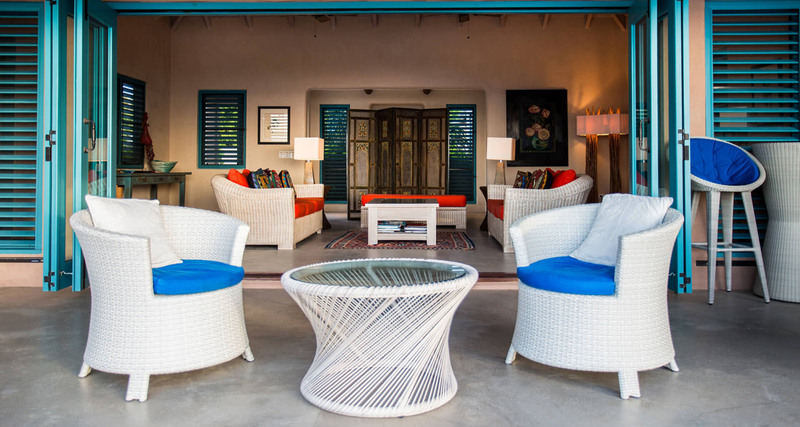 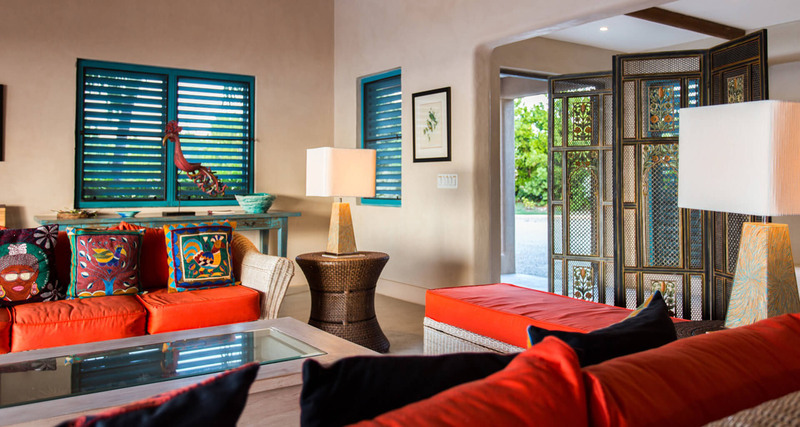 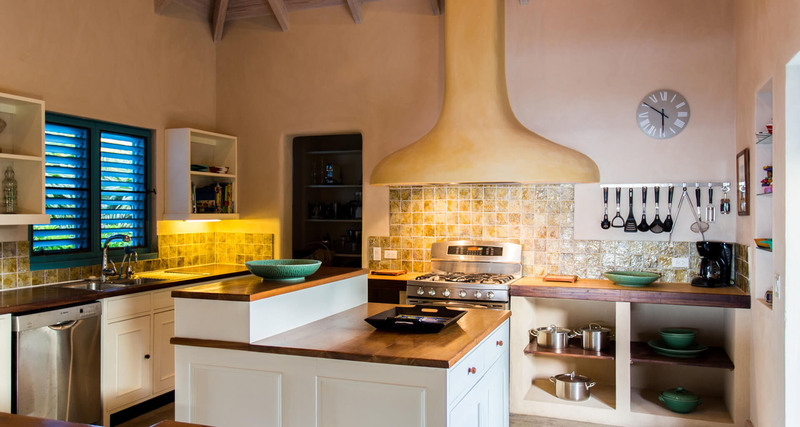 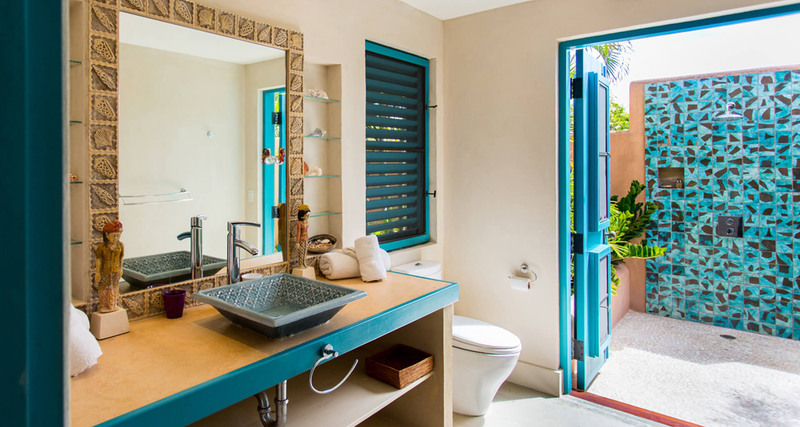 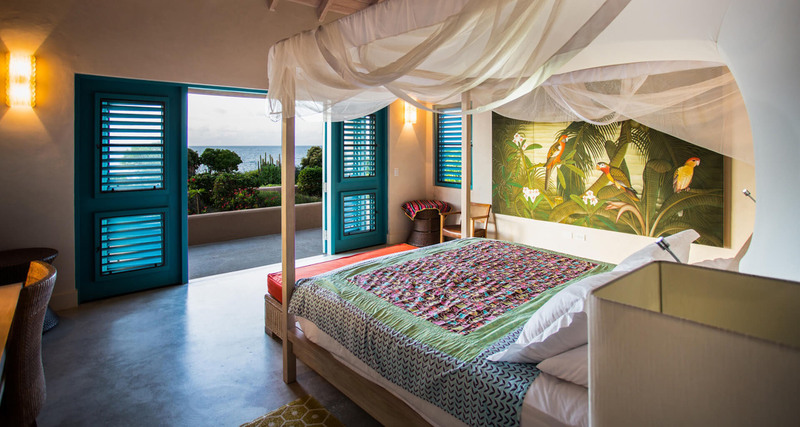 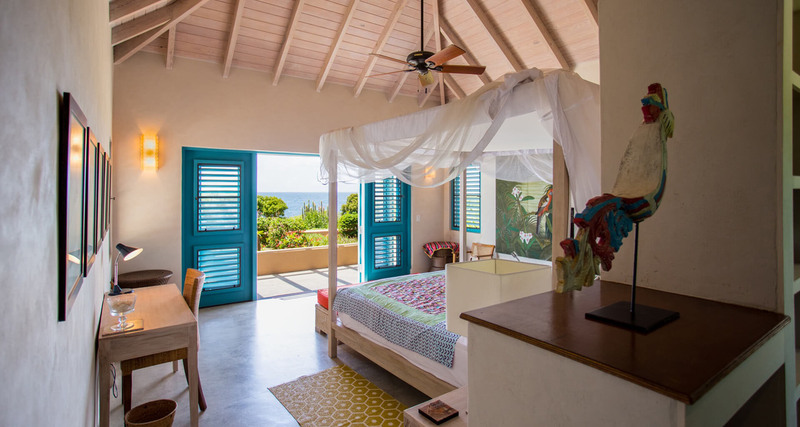 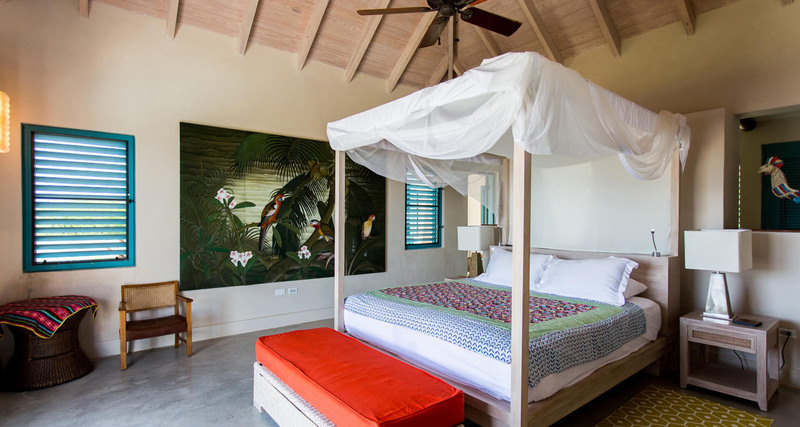 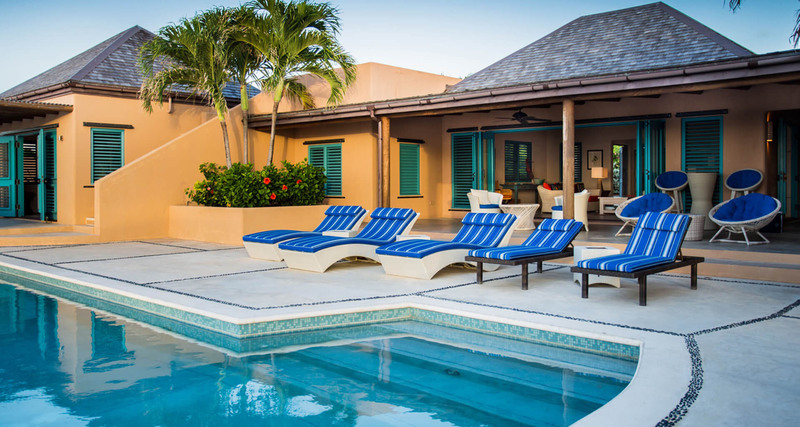 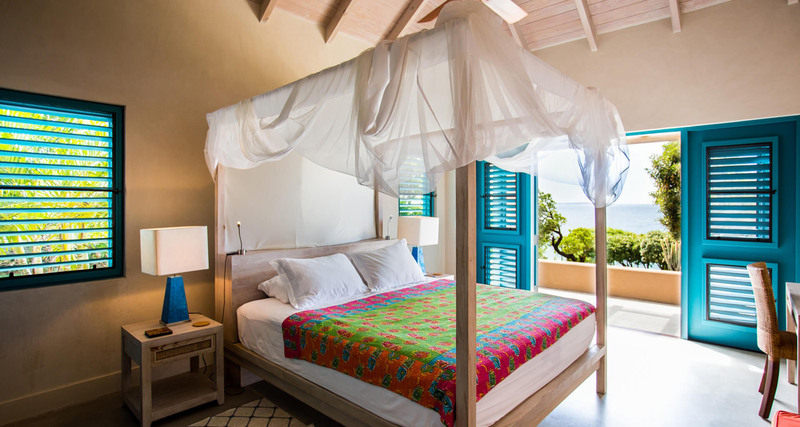 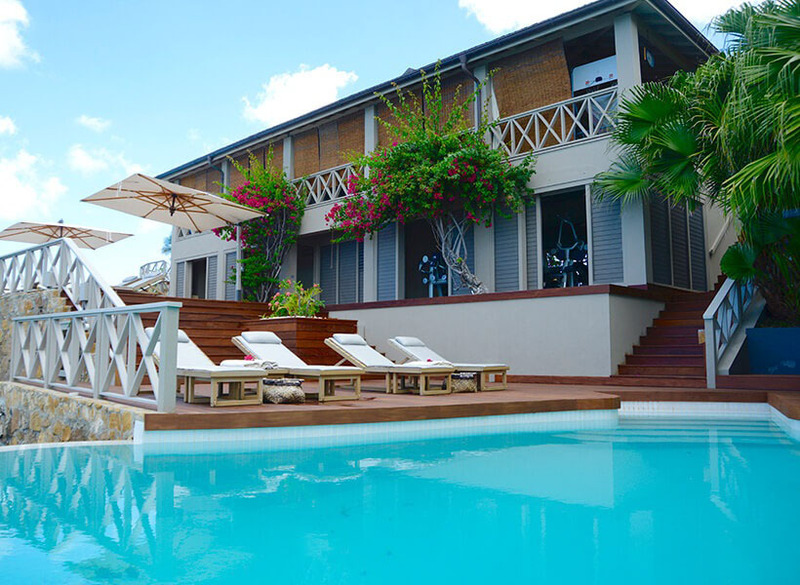 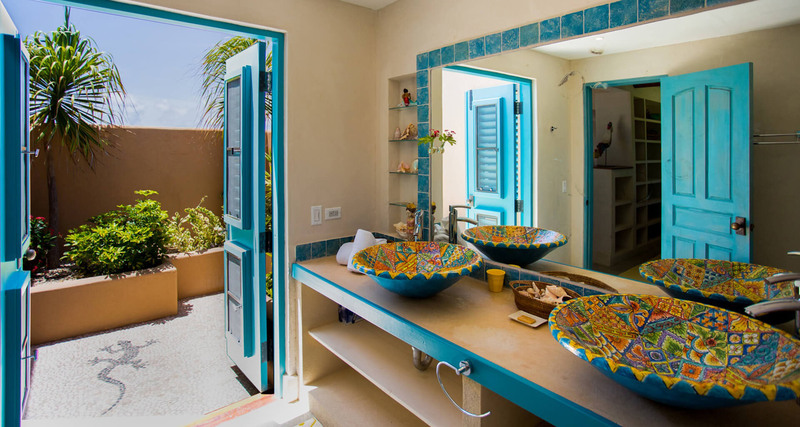 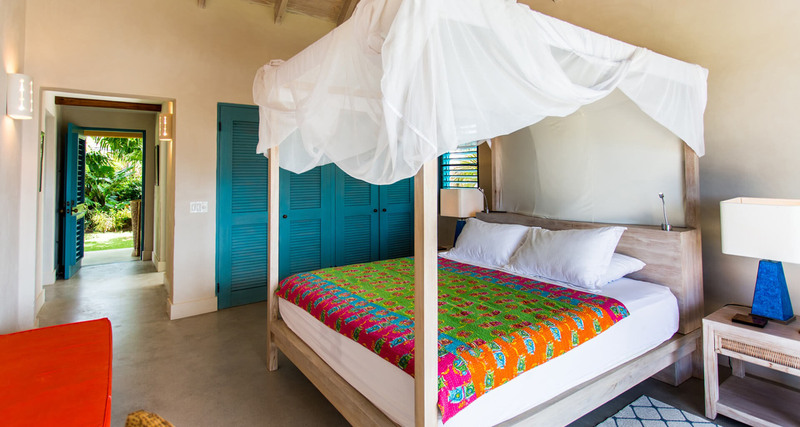 Featuring three impeccable bedrooms, this stylish and comfortable villa has been charmingly decorated throughout in bold Caribbean colours with specially commissioned furnishings, bringing both warmth and brightness to the indoor-outdoor living style. 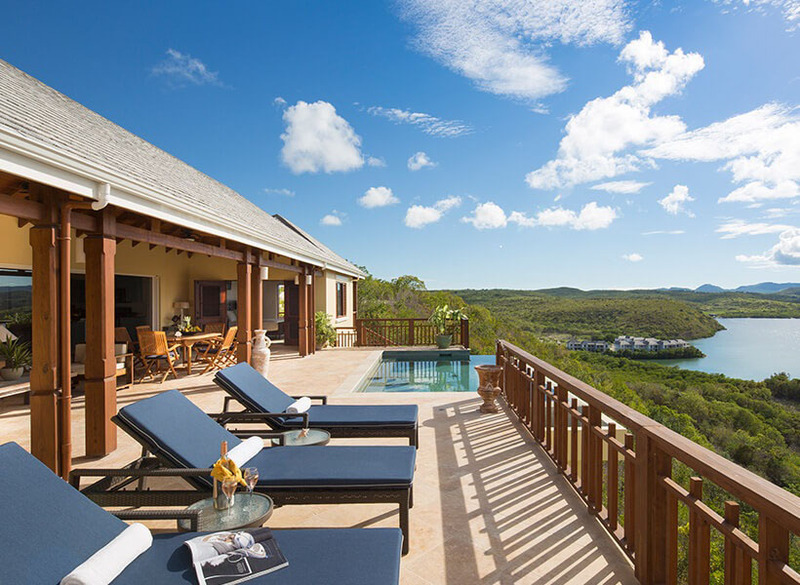 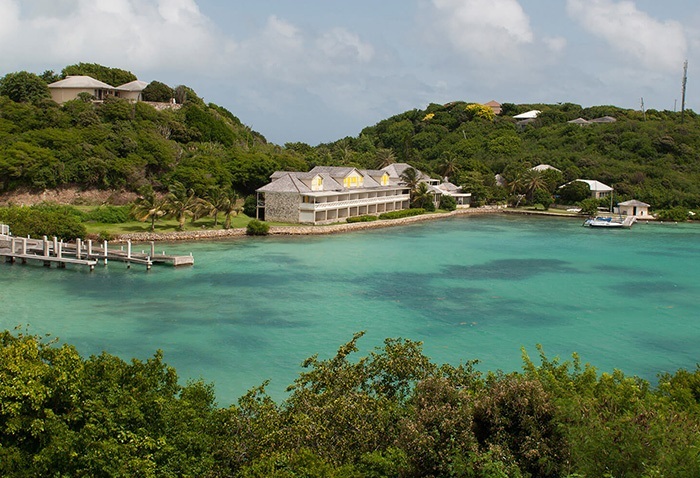 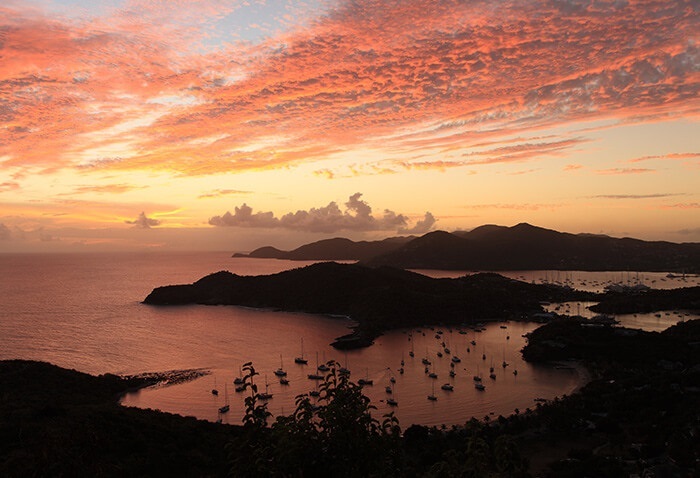 Built to exacting eco-friendly standards, this exclusive villa is located upon a clifftop in the Long Bay area, just a 5 minute drive to one of Antigua’s finest beaches, making it the ideal property for those seeking a peaceful retreat that is still close to everything that this stunning area has to offer.